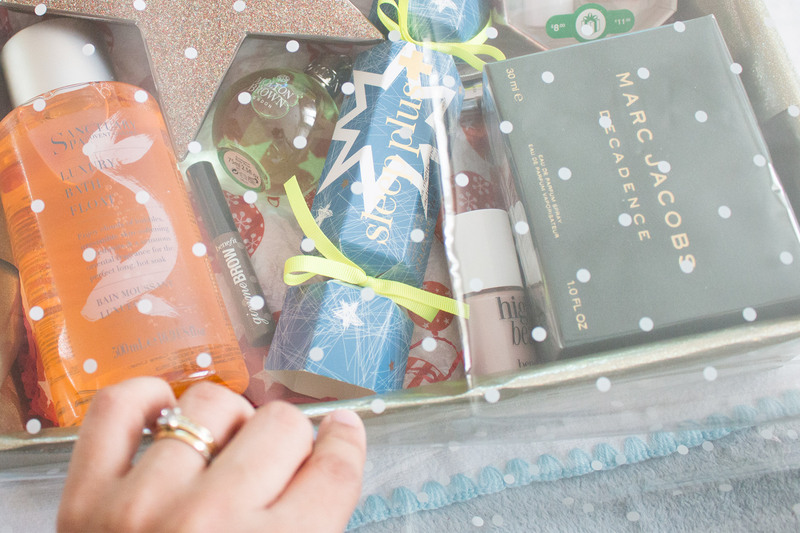 Step-by-step guide on how to build a Beauty Hamper and treat your loved ones with this personalised special gift for Christmas! There’s nothing quite like giving or receiving a personalised gift, in my opinion. I love the thought and effort that goes behind giving someone a gift that is unique to them and that was carefully chosen for them. 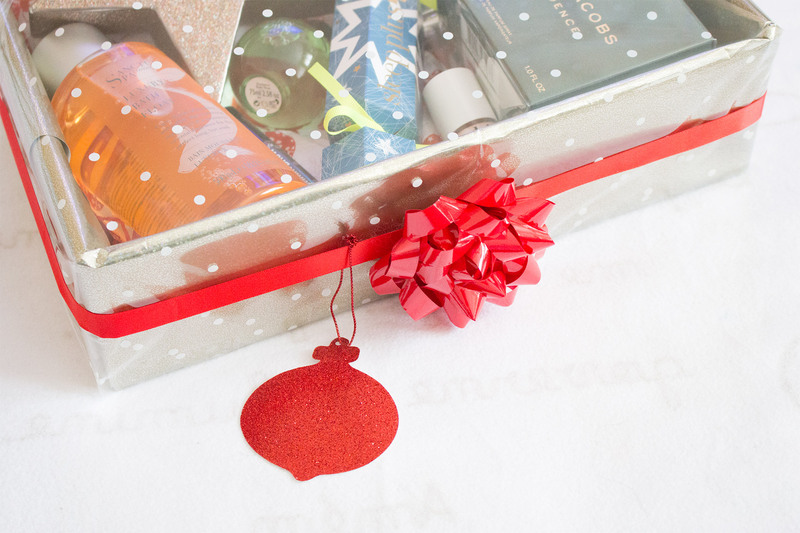 With Christmas just around the corner, it’s time to start thinking about what you will give your loved ones this year, so here’s a Christmas gift idea for the ‘beauty enthusiast‘ in your life – a homemade beauty hamper! Filled with their favourite products or the latest launches that you know they will love, it couldn’t be easier to create this beautiful box. It’s also very quick, so if you have no time like me, this one is for you; I made mine during my son’s nap in the day, which lasts no longer than 45 minutes (unfortunately!). 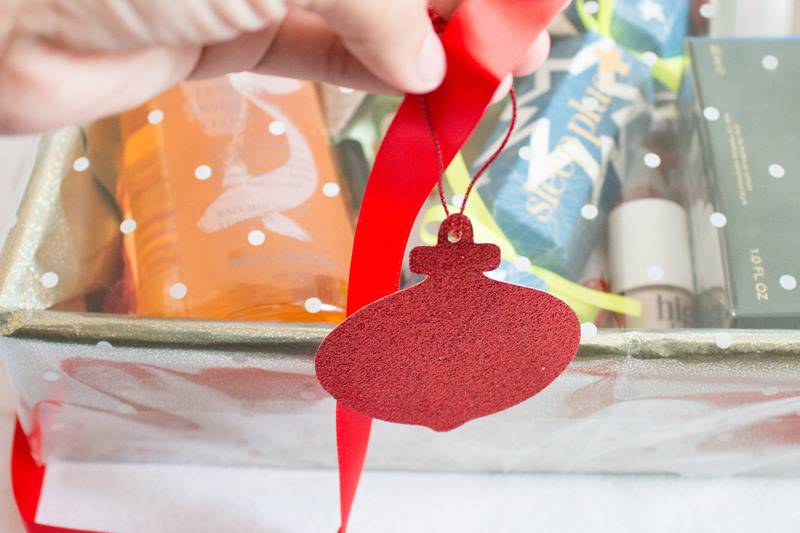 I followed a tutorial from Boots to create mine, so here’s the step-by-step on how I turned a plain cardboard box into this lovely Christmas Beauty Hamper. 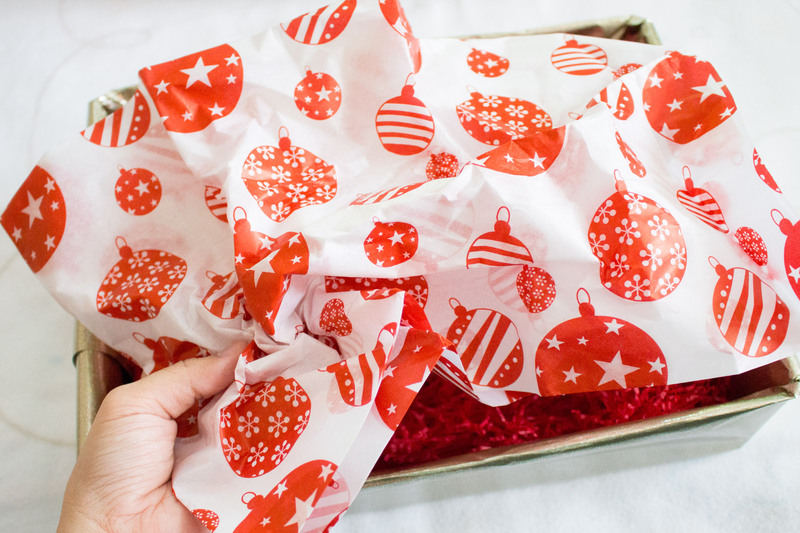 The process is very straightforward; wrap a cardboard box with festive wrapping paper, give it some padding with shredded tissue paper and a pretty base with decorated tissue paper. 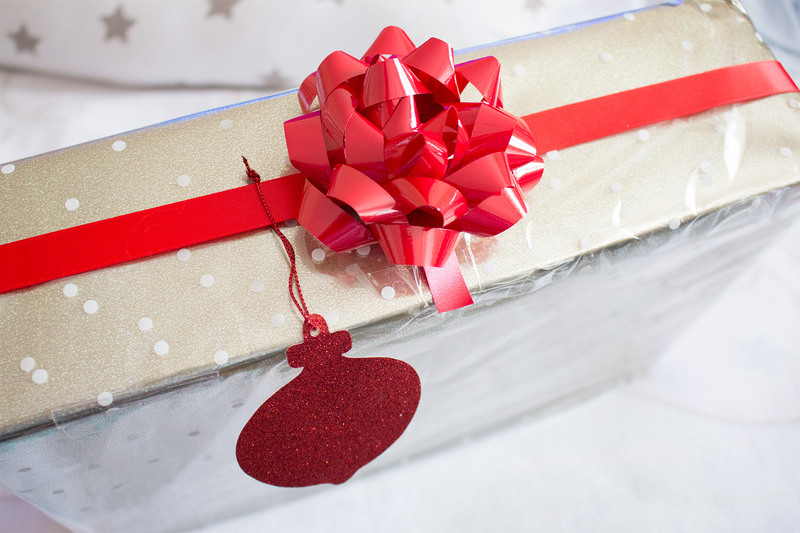 Arrange your products in the box, seal it with cellophane paper, tie a festive ribbon around and finish off with your gift tag and bow. Each box can look as unique as you want, using different coloured accessories and wrapping paper, as well as tailoring the selection of products to whomever is receiving the gift. I went for traditional Christmas colours as a theme for my box, adding miscellaneous beauty items with a few festive products that will also look nice hanging on the Christmas tree. 1. 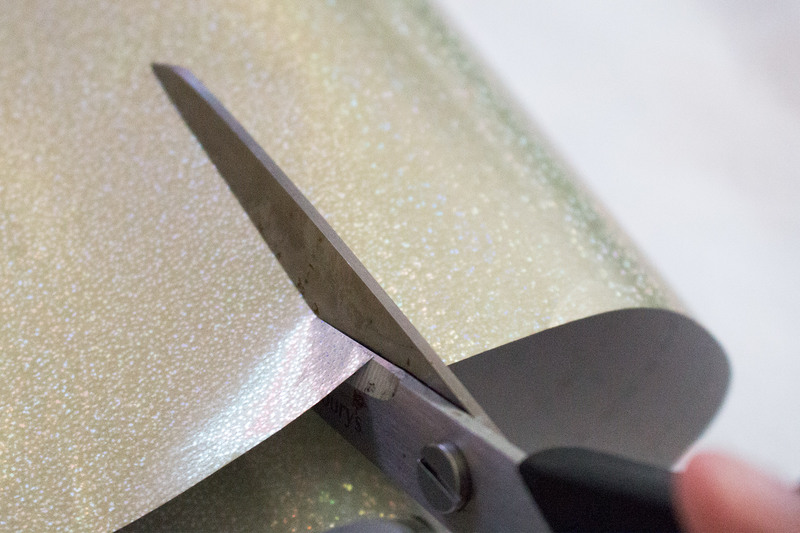 Choose a wrapping paper with guide lines on the back to make for easy and neat cutting. 2. 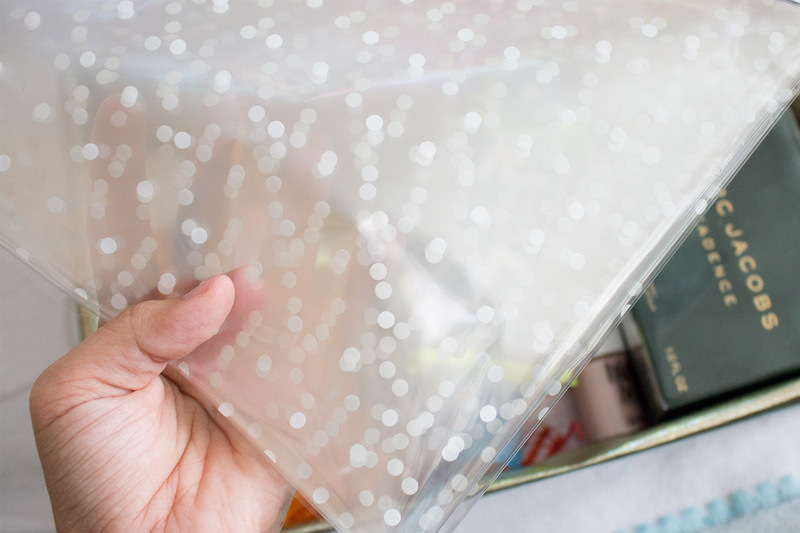 Start arranging the heaviest products at the bottom, the lightest at the top and fill in any gaps with smaller items. 3. 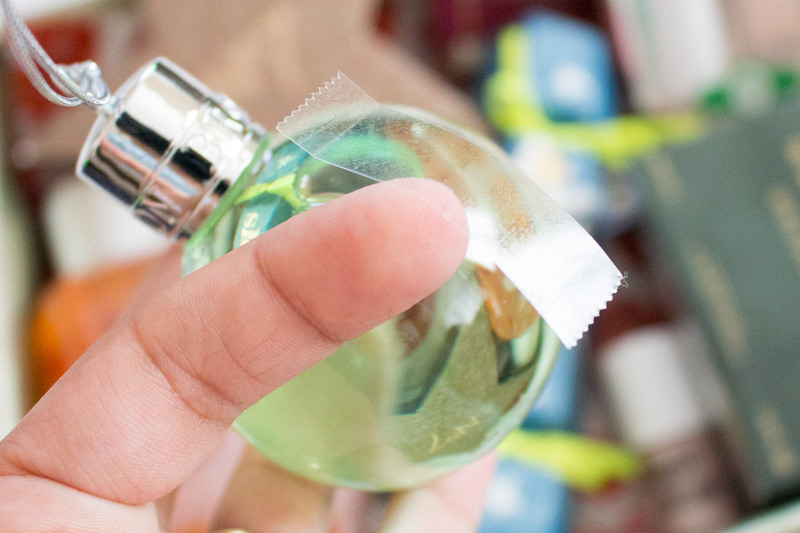 To stop the products from rolling around, use double-sided tape to stick them on the tissue paper at to the bottom of the box. 4. 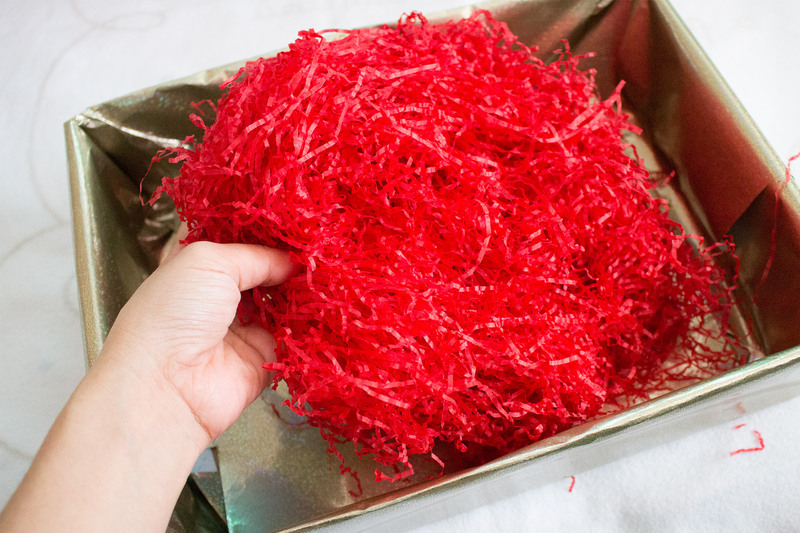 Tape the cellophane paper to the bottom of the box, wrap it around as tightly as possible, trim and secure the sides as if you are wrapping a normal present. 5. 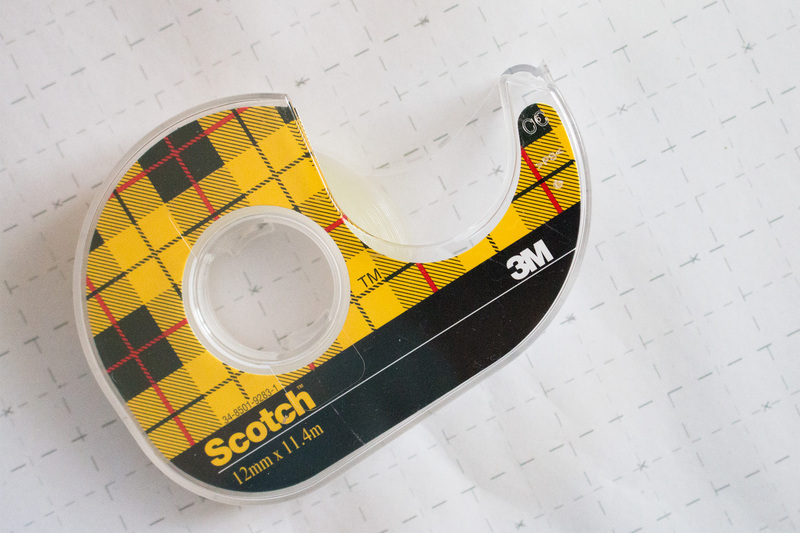 Using double-sided tape instead of conventional tape will make everything easier, and the end result will look much nicer without bits of tape visible on the outside. 6. For your materials, choose Christmassy colours that go well together, such as red, green and gold, adding plenty of sparkle and glittery accessories. If you would like to follow the same tutorial I did, click the play button above to watch this very helpful video created by Boots. Alternatively, if you prefer following picture-tutorials, click here to see the infographic. 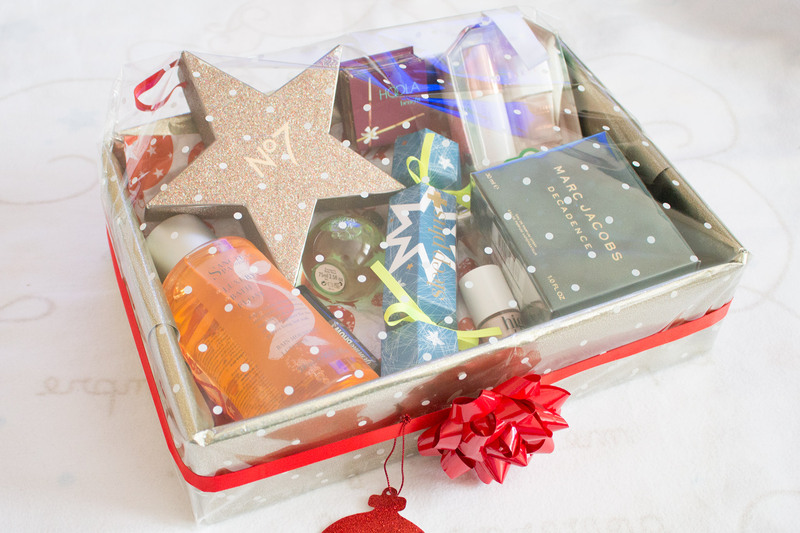 I love how my Christmas Beauty Hamper box turned out and I already have a very special friend in mind who will receive it this Christmas. The good thing about this type of gift is that it can be adapted to special occasions throughout the year, and if you take time carefully choosing the products, the receiver is guaranteed to love their present! 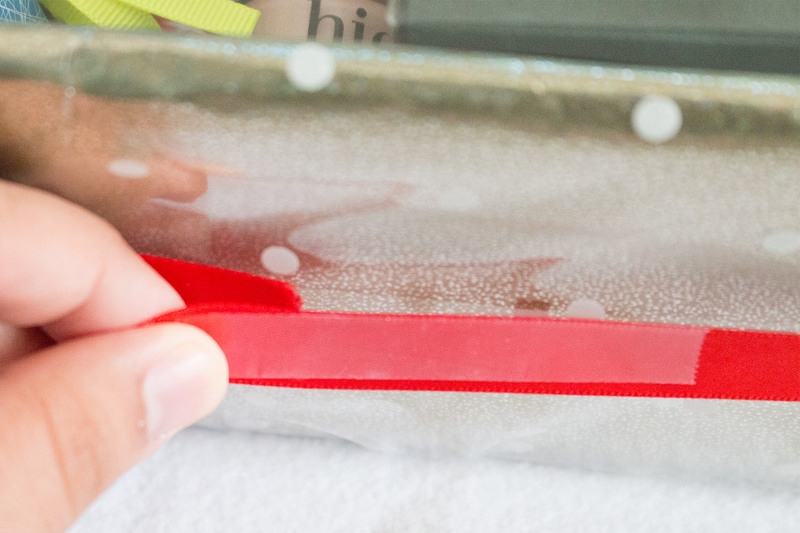 If you enjoyed this tutorial, please share it with your friends and leave a comment below telling me your personal favourite tips for creating a homemade Beauty Hamper! 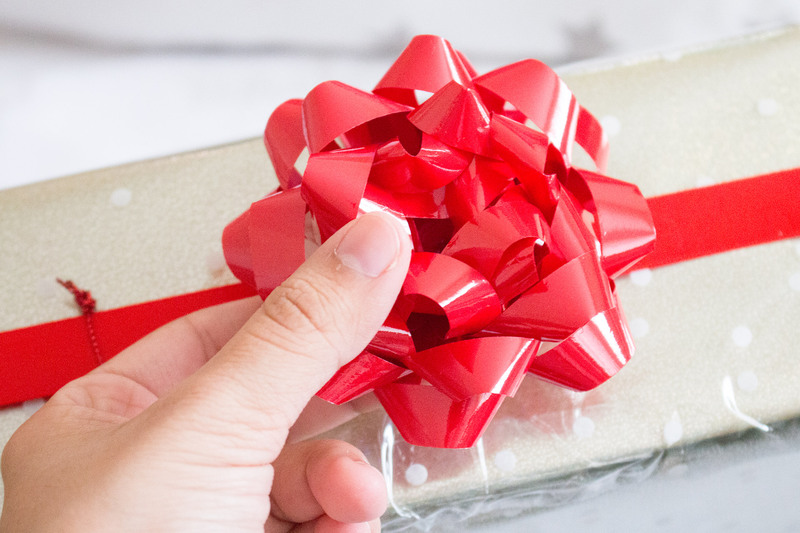 I personally feel like double-sided tape has changed my life when it comes to wrapping presents – so easy and neat without all that tape showing on the outside! 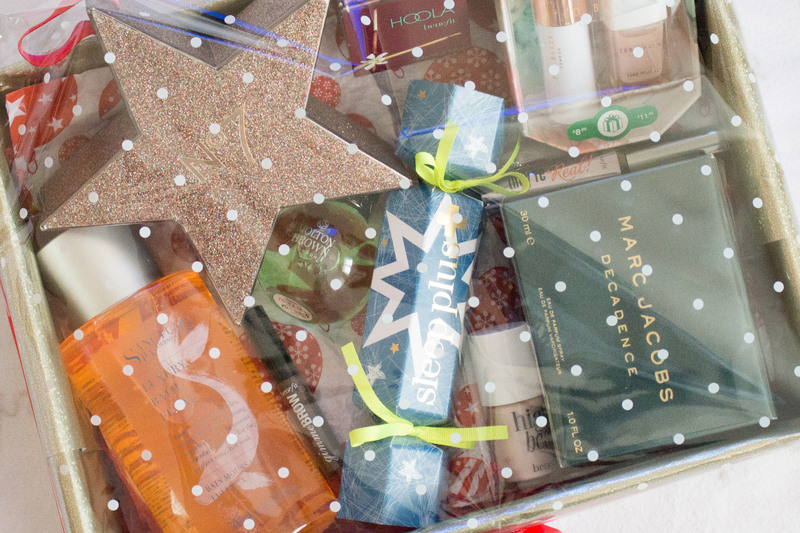 Visit the Boots Homemade Beauty Hamper page for more useful tips on wrapping gifts and go get your Christmas shopping done – less than 50 days to go! Stay up-to-date with my latest blog posts and receive them by email – it’s free! This post was created in collaboration with Boots. I did this one year for my mum and she loved it. It’s such a great idea. I always find shopping for the little bits to go in it the fun part!